In interviews, Mr. Anastassiadis also confirmed the return to the fleet at the end of 2017 of both the 1,254-berth Thomson Spirit and the 1,462-berth Thomson Majesty, presently operating on charter to Thomson Cruises. In other news from Celestyal, the company will launch a winter programme with the 1,450-berth Celestyal Olympia in the Eastern Mediterranean in 2016-2017. 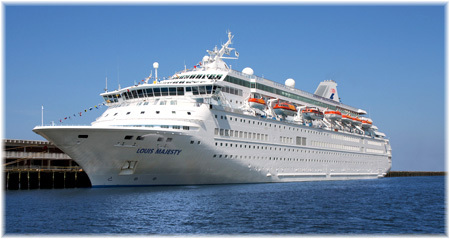 Meanwhile, Thomson Majesty has been mooted for off-season sailings in the western Mediterranean, where Louis used to operate this same ship from Genoa and Marseilles as Louis Majesty. In addition, the company’s Cuba Cruise brand will move to a year-round programme starting in 2017 and the 966-berth Celestyal Crystal could be joined by a fleetmate from November 2017. The line also plans to add a second ship in Cuba, which could be the Spirit when she returns to Celestyal. 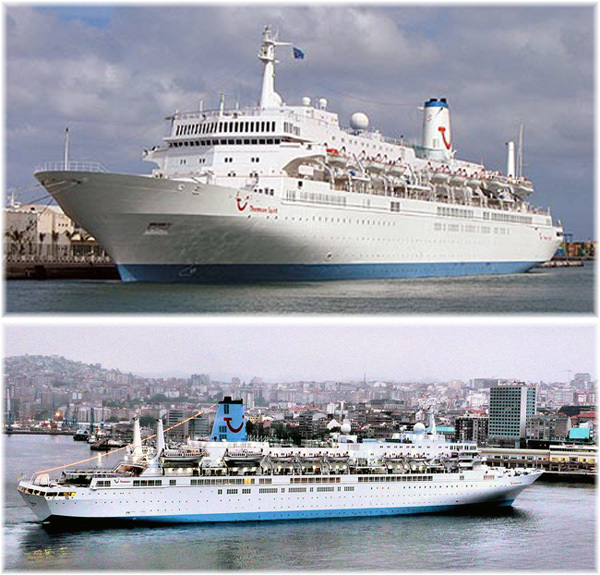 One ship will continue the present 7-night programme on a year-round basas while the second ship will offer 3- and 4-night sailings on a year round basis in and around Cuba. Finally, Celestyal Olympia will go to the Persian Gulf in 2017-18, to operate a season of 3- and 4-night cruises out of Dubai to Bahrain, Doha and Muscat that will last through April 2018, when she will return to Piraeus for her summer season in the Greek islands.